Building Highlights: ﻿﻿﻿﻿ ﻿﻿﻿﻿Investors Alert! 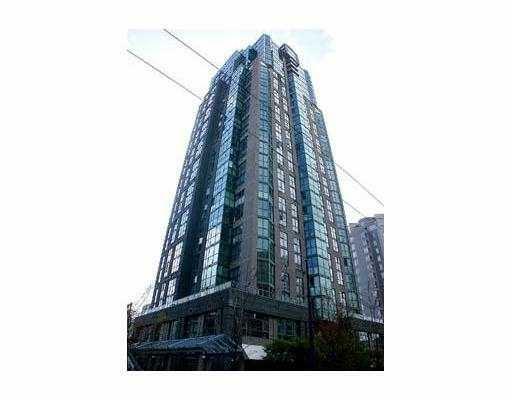 Prime location in downtown central area. Excellent City view. Great floor plan. Parking incl for added convenience. Meter parking just in front of the bldg. Easy access to all areas.